Newsletter Familie - Guilty conscience? Newsletter Families - Guilty conscience? the "child or career" question is foremost in mind of many expectant parents. Is there even a chance to get it right? Anyone staying home for longer, might lag behind regarding job opportunities. However, anyone who goes back to work early is often branded as a bad mother. So, as a mother, you can never really please everyone. Maybe it helps to answer the most important of all questions: How does it impact on the child when Mum goes to work? Various studies have shown that it can be beneficial for children, when mothers work outside the home. For example, children who were cared for by other people during the first two years of life develop fewer mental disorders later, and make linguistic progress more quickly. But even if children have a place in kindergarten or nursery, this is often limited to only a few hours. Lucky are those who can count on the help of the grandparents: Many grandmothers and grandfathers like to take care of the grandchildren if they live nearby and have enough time. And if there are no grandparents nearby: Granny Aupair offers a true alternative. A responsible "temporary grandma" is happy to take over “grandparental duties” and with her rich life experience actively supports you in caring for your children, so you have time for other things. 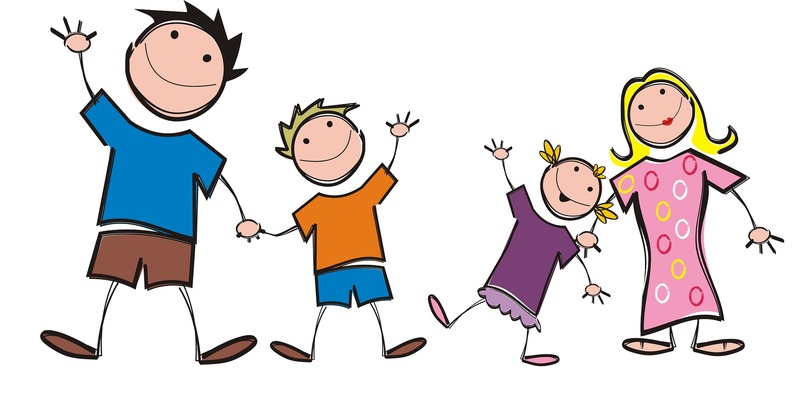 We also would like to draw your attention to our special service for busy families. More about this below. The 67-year-old pediatric nurse (user name Doris 04.10.1950), who has lived abroad for some time already, is curious about foreign countries and cultures Now the sporty and creative granny of four grandchildren is looking for a new challenge in a family with children, preferably in a warmer country, from now until March 2018. The open-minded Granny has had a lot of experience with her own and other children and is looking forward to getting to know the country and its people and to improving her English. 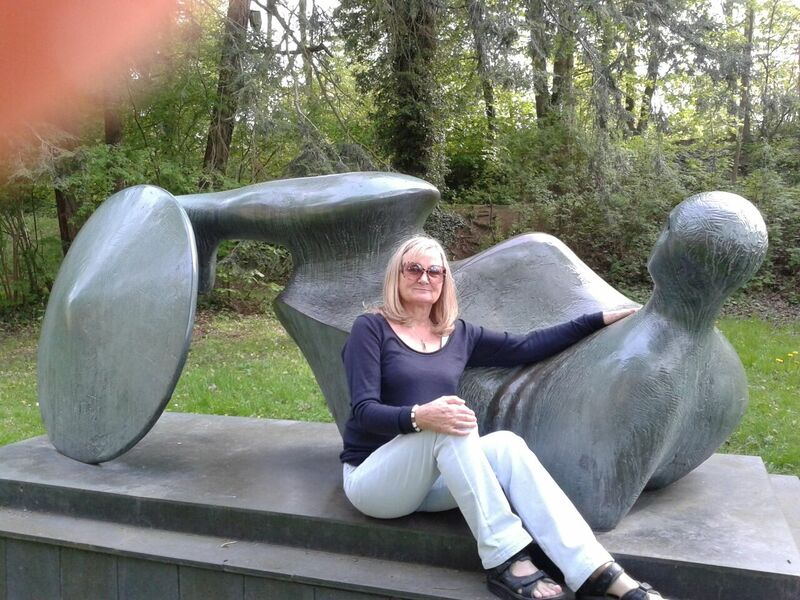 The 70-year-old former therapist and journalist (username: Sibylle S) has already had experience as a Granny Aupair in a large family. Now, the cheerful hobby chef, who is also very sporty and used to living abroad, would like to help another family from mid-December on, preferably in a warmer country. The flexible Granny, who also speaks good English and Spanish, is looking forward to having a good time with other people and getting to know other countries. It is very important for all concerned that our website is kept up to date: This is why we would like to ask you to keep your profile updated at all times. If you have found a Granny, please change the date from when you are looking for your (next) Granny in your profile. You can also de- and re-activate your profile any time during your membership. And please let us know for instance per mail which Granny is coming to you and from when. 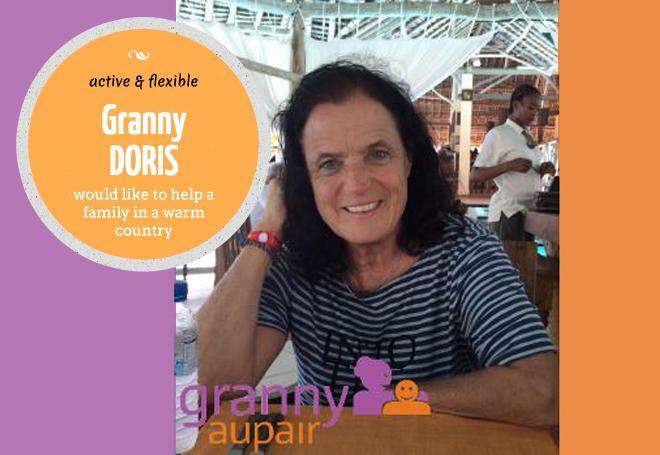 Would you like to have a Granny Aupair? But have only little time, or do not want to search yourself and/or have the wish to stay completely anonymous? No problem! We will help you find your temporary Granny! Are you interested? Give us a call or send us an e-mail! We are looking forward to hearing from you!